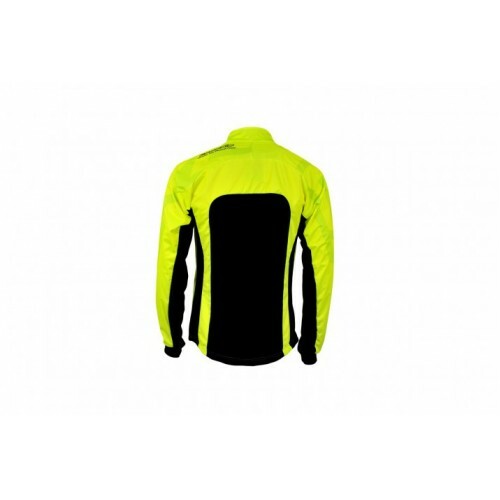 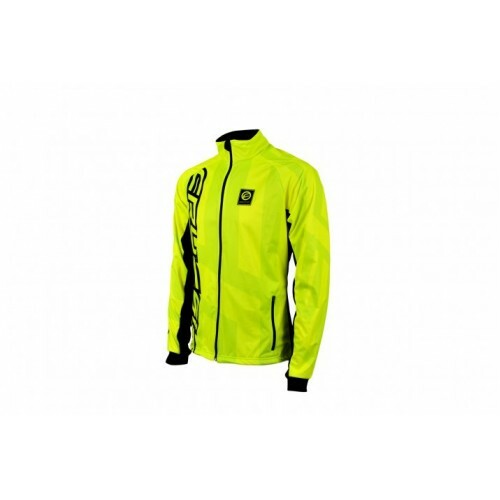 Softshell jacket for running, cross country skiing, cycling and cycling. 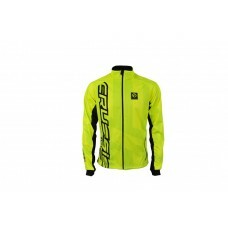 Jacket can be used for everyday wear, to the cold and wet weather. 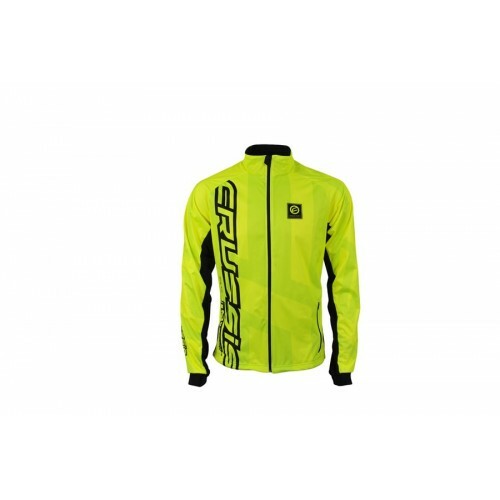 Sophisticated functional softshell jacket.